The business of growing food for the American and Canadian markets in Mexico can often seem, and often times is, a strain on the environment. Regardless of whether your climate change viewpoints fall right, left or center, we could all agree that the unpredictable nature of weather affects us all. As more and more people around the globe lean more towards believing in climate change, more resources are shifted into its science and studies, and with that comes not only solutions but simple information that can sometimes surprise us all. 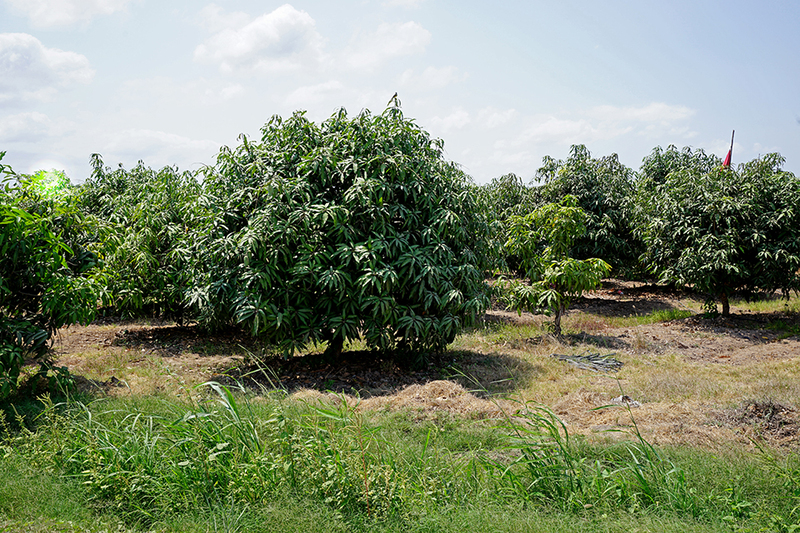 New studies are continuing to emerge leading to conclusions that mango orchards can help mitigate climate change. Weeks 8-12 are the problem. 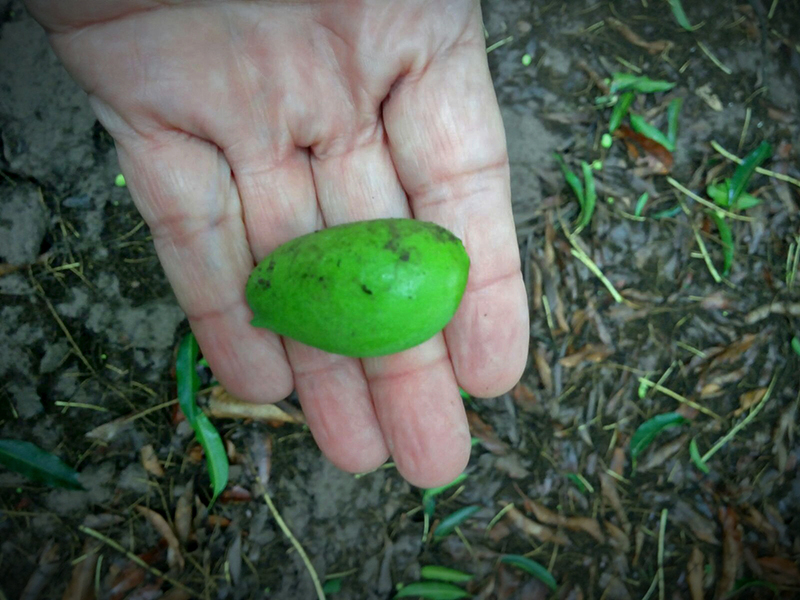 Last Friday there was an early morning surge of mango chatter amongst industry folks. 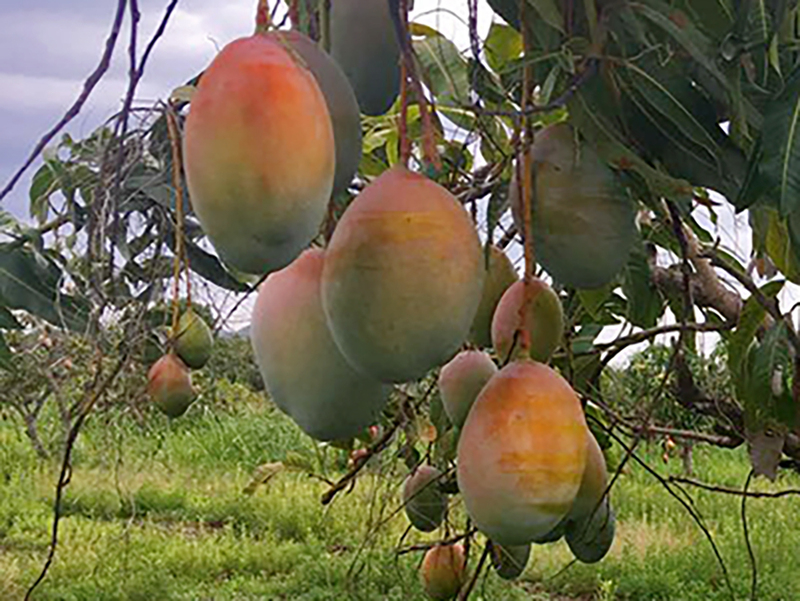 A handful of the bigger conventional players released a series of statements —more like warnings, in the form of internal and external emails, the subject being massive shortages of round mangoes as the Peruvian season winds down and transitions into Mexican and Central American fruit. 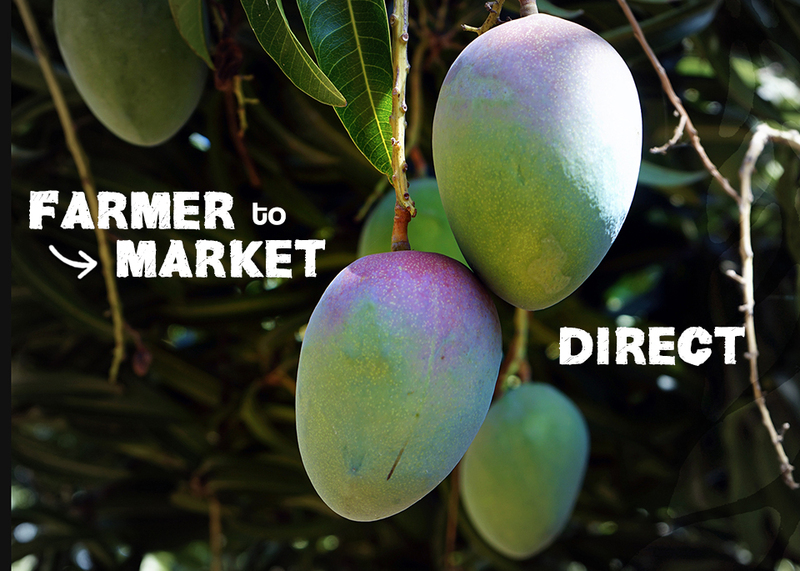 In 2015 El Grupo Crespo and I, together, took a big risk and eliminated the middle man; we laid the groundwork to sell Crespo Organic Mangoes using a direct trade approach. This began with revamping the (original) Crespo family mango brand. We notified the bevy of wholesale and retail customers who had been buying our mangoes from well-known intermediaries – explaining how this would benefit them in the short- and long run – and asked them to please support us. Three years into this adventure, it has proven to be a fruitful approach for our customers, consumers and the long-term viability of our farm and business. Season predictions have become challenging as “typical” Mexican mango seasons become tenuous. Erratic weather is the new norm and difficult to gauge weather patterns significantly impede forecasting ability. Making this particular season even more challenging to foretell is the ceaseless organic demand, which many buyers describe to be moving at an overwhelming pace, despite most producers reporting slightly higher than normal season to date volume outputs in organics. 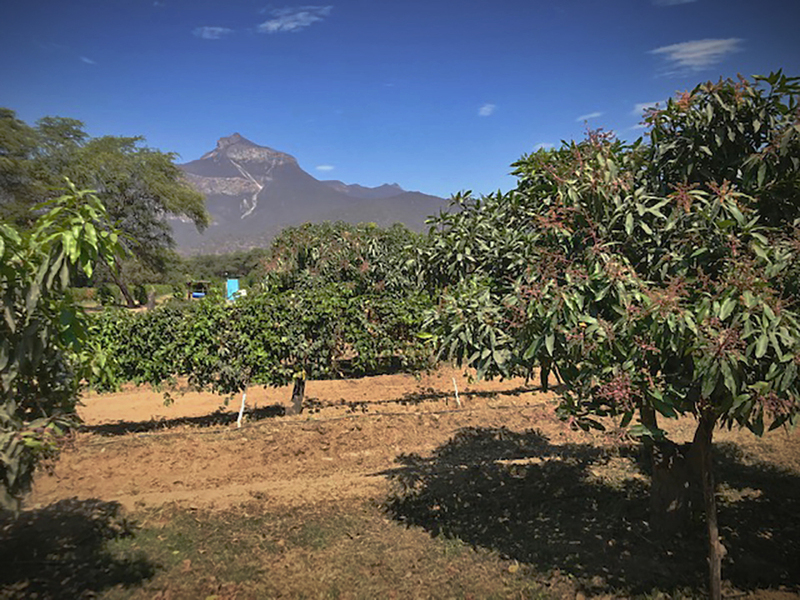 The Mexican mango season lasts for about nine months and is made up of 7 different regions, eight if you separate Los Mochis, as most do. 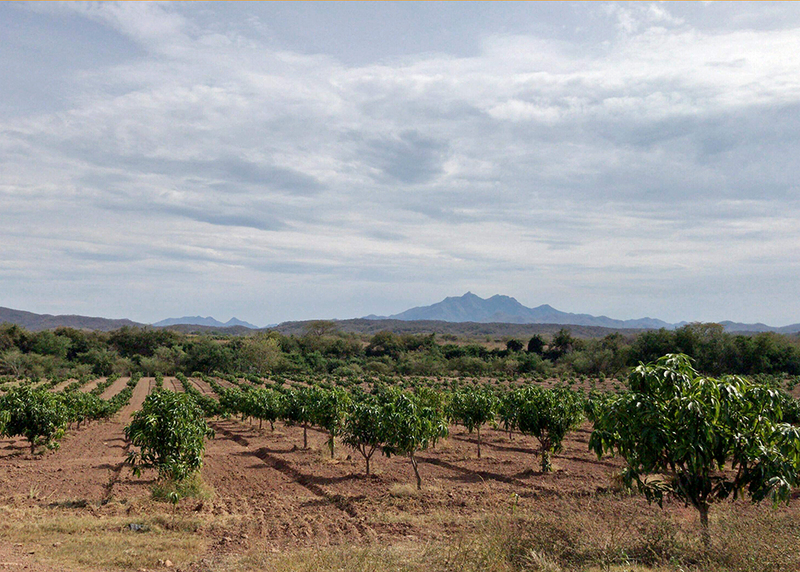 Los Mochis is USDA sanctioned “fruit fly free zone” and therefore the hot water baths (hydro-thermic treatment) is not necessary making the Los Mochis region unique in the Mexican mango spectrum. Mangoes continue to surprise and delight me. They are a lot like people. Whenever I think I know something about them, they prove me wrong. Things that grow are complex by nature, and taking a cookie cutter approach to defining them always fails. 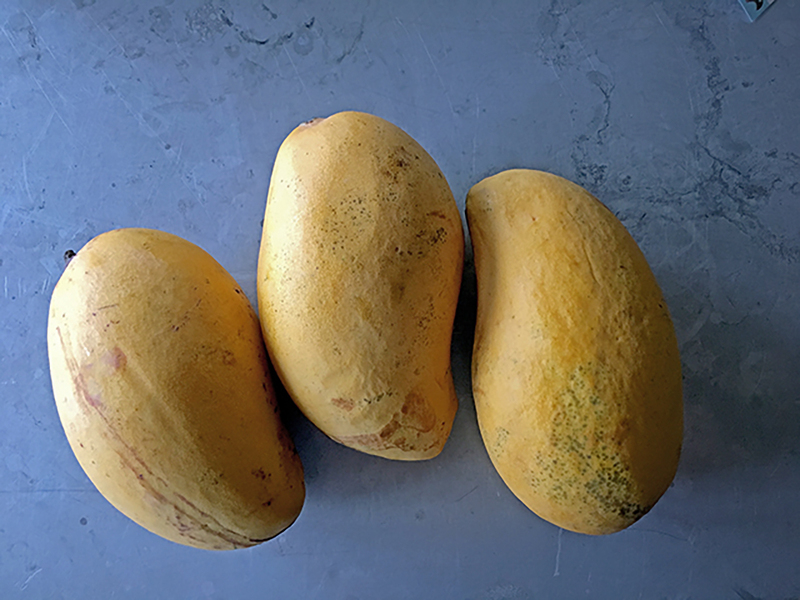 As I proceed on my mango-centric food education mission, I have a responsibility to admit when I am wrong and when I too am guilty of being “scripted” along the way. I can’t tell you how many times I have been called Lisa, Melissa, Alissa, and, even, Carissa when various adults have had to read my name, Nissa, aloud. The very existence of the name Nissa (pronounced Niss like kiss with the soft “a” pronounced like uh = Niss–uh) baffles most Americans. Most people pronounce it like Lisa, fearing the mallet of mispronunciation, but I never mind when people mess up my name. In fact, half the world calls me Nee-sa because it’s easier for many of the world’s tongues. Many cultures struggle with the pronunciation of the sharp “i”. What I do mind is when, in order to avoid saying it wrong, they refuse to try. I imagine it’s all fear-based—fear of sounding stupid, fear of making a mistake. Whatever the case may be, it’s time for all of us to get to know each other’s names along with the accents and cultures they come from. To sound silly is a worthwhile sacrifice to make when learning new words—to try is to connect in all of our humanness. As Americans, we need rise to the challenge and embrace diversity in all its forms. To embrace, and celebrate, diversity is to be on the right side of history. We can start as simply as confronting our fear of mispronunciation, getting to know names we deem too ethnic and too unusual. Over the years I have had my own ideas about mango quality. I thought I understood the major problems affecting the “king of fruits”, specifically the varietals with which I worked and the countries they were from. 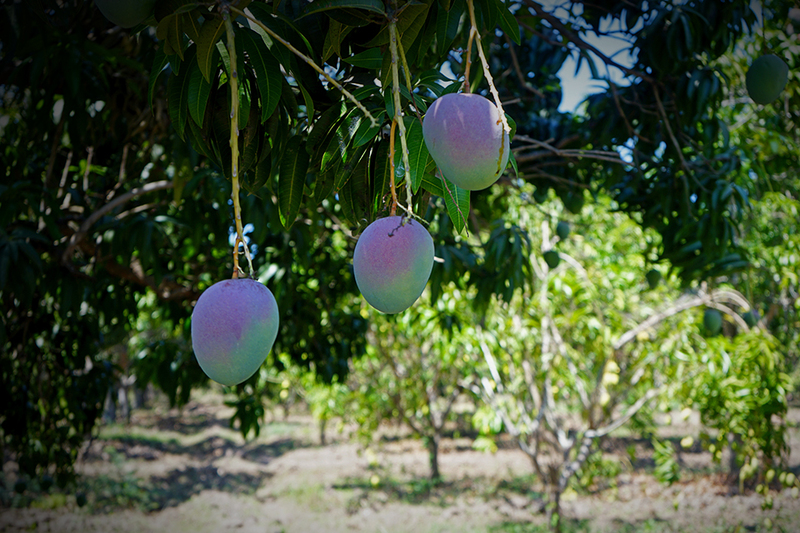 Since I traveled to the depths of the orchards in multiple continents to examine the fruit and its “afflictions du jour”, I thought I had the facts straight on mango quality, but I have come to discover that I haven’t got the facts straight at all. 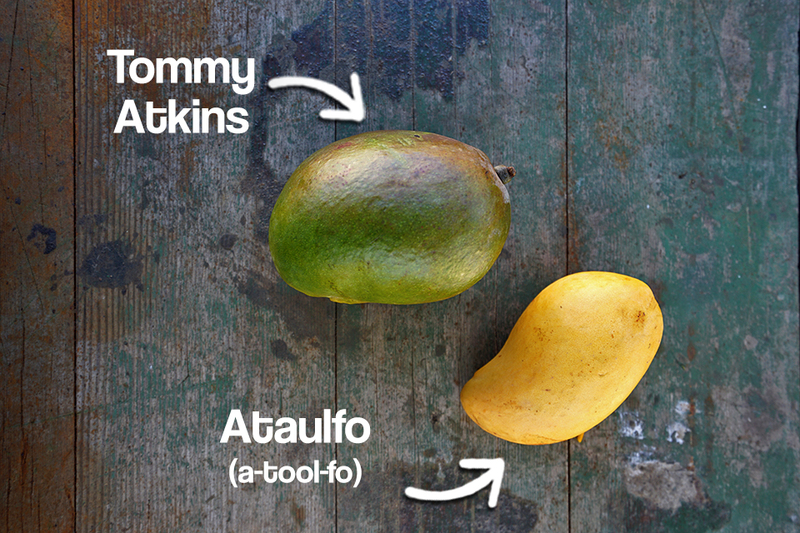 I have barely scratched the surface of information when it comes to mangoes. 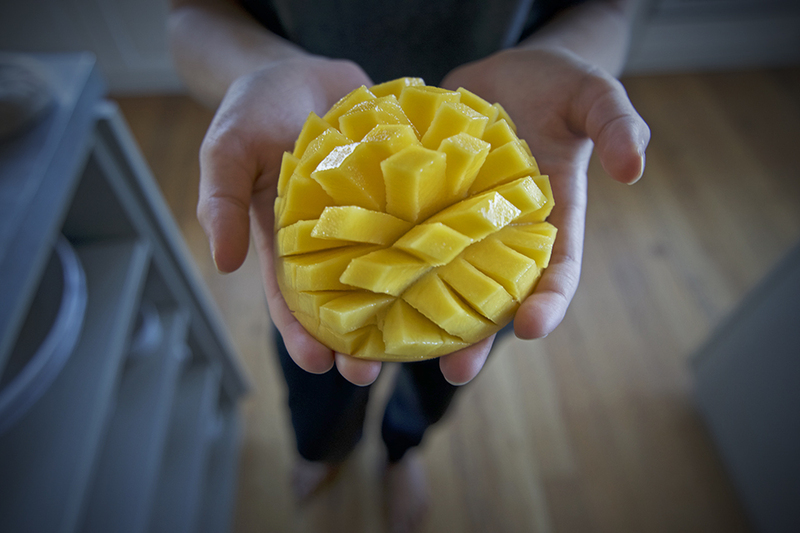 Like most everyone in the industry, I have been fed a lot of skewed news and misinformation about the quality of mangoes; I am now only just beginning to grasp the real truth: mango systems are incredibly complex and real information doesn’t always flow properly. So, as we enter the age of transparency, I start by doing my part – asking more questions.